Echinopsis klimpeliana, Lobivia klimpeliana, Acanthocalycium peitscherianum, Echinopsis peitscheriana. 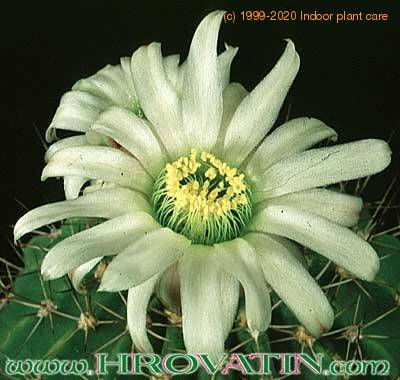 Use Flower Servant and it will remind you when to water, mist, fertilize or repot Acanthocalycium klimpelianum. Click here and try for free!